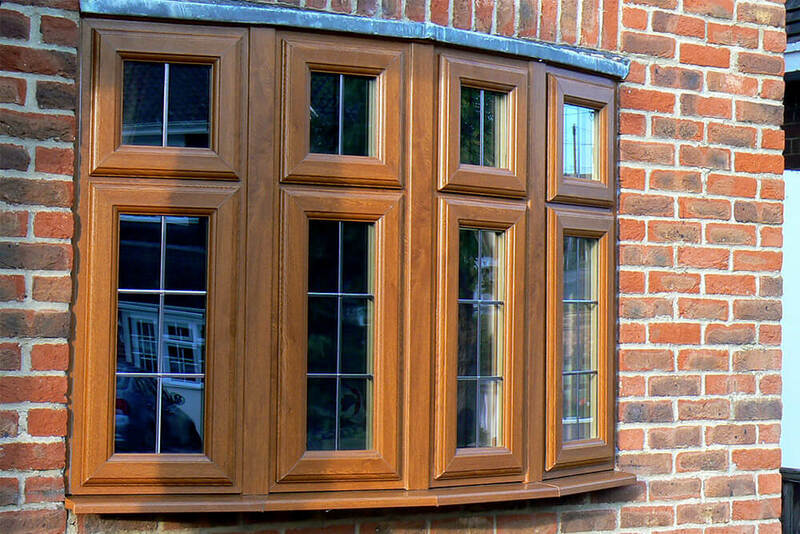 We can easily replace your sealed units with our high-quality glass if your home has become draughty. Repairs are also easily fixed with no hassle or fuss for you. 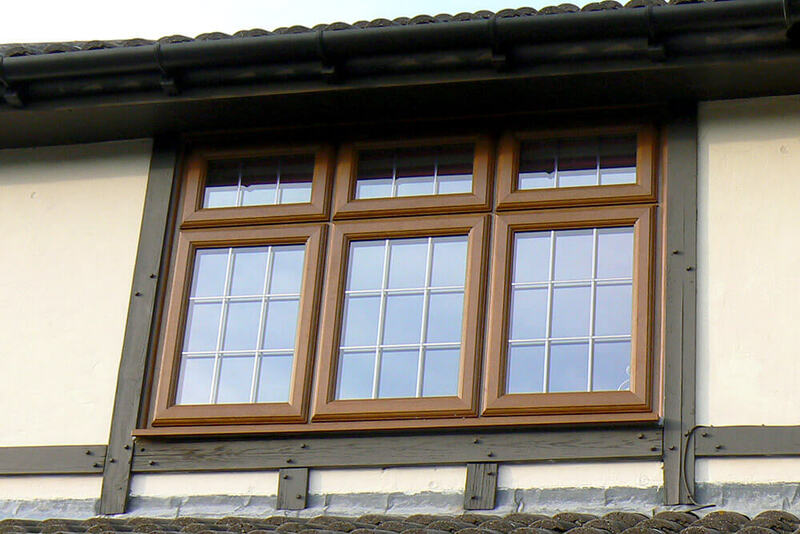 All your glazing needs can be supplied by us here at Smiths. 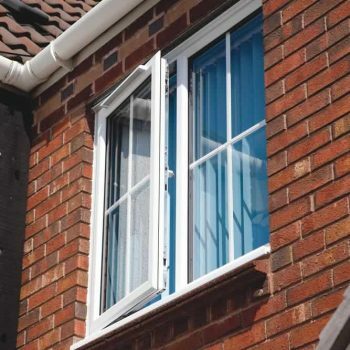 If the seals of your window have failed and you’re suffering from condensation on the internal panes, you will need a replacement sealed unit. 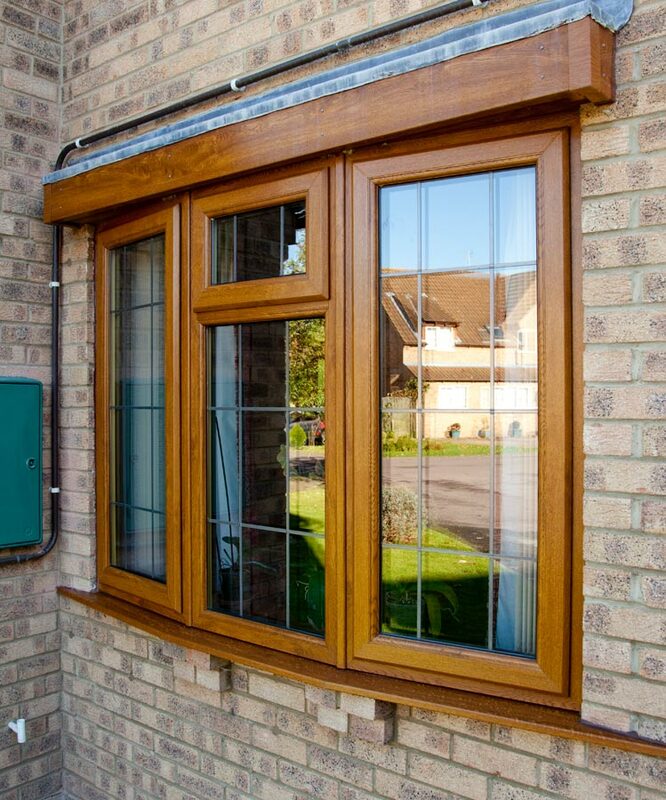 We can easily carry this out for you to ensure your windows are working at their best. 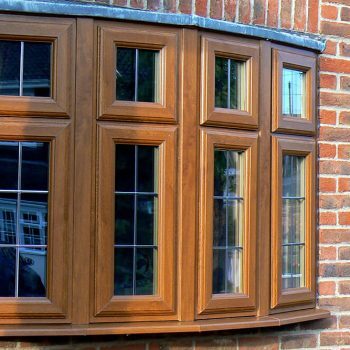 However, if your windows are old and worn, it could be worth having the whole window and frame replaced with modern double glazing. 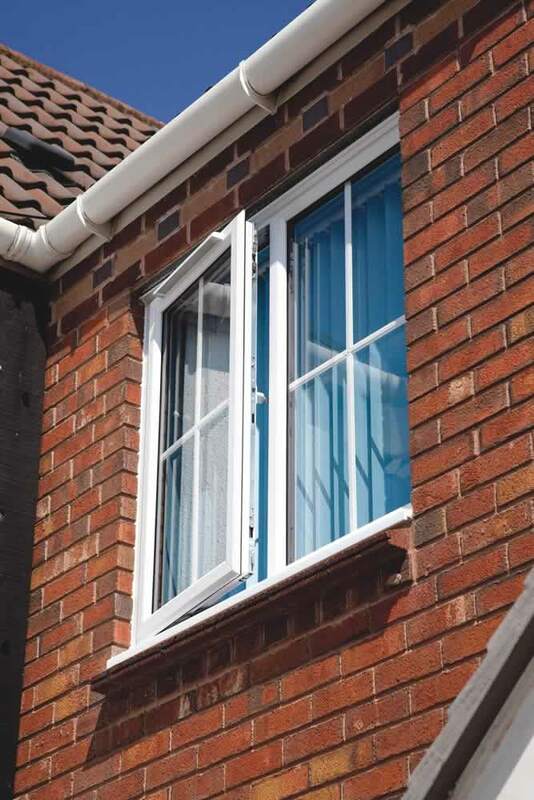 We manufacture all of our sealed units, windows and doors in our state-of-the-art factory to ensure high standards of workmanship as well as a precision fit for every home. 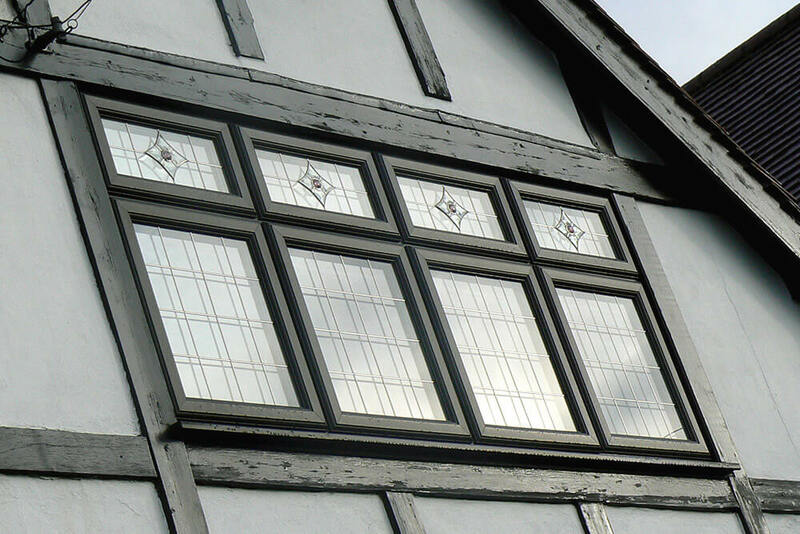 Even if you have a particular leaded pattern on your windows, we can match any design. 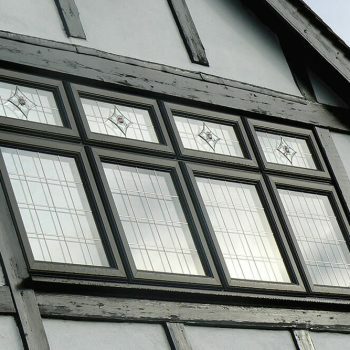 A range of different glazing thicknesses are available and we can also provide patterned, coloured and leaded glass so you have full creative control over every element of your home improvements. 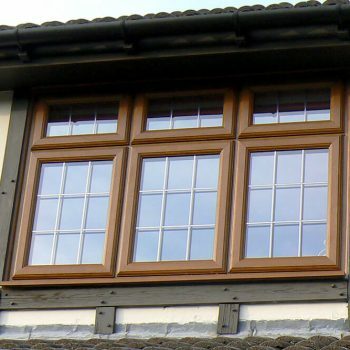 We can also create bespoke glazing and windows so talk to one of our experts if you have a different vision for your home. 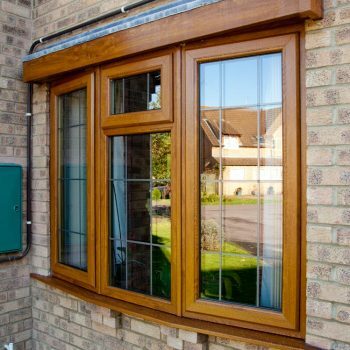 Kick start your home improvement project with one of our finance deals, allowing you flexible options with a huge range of benefits.